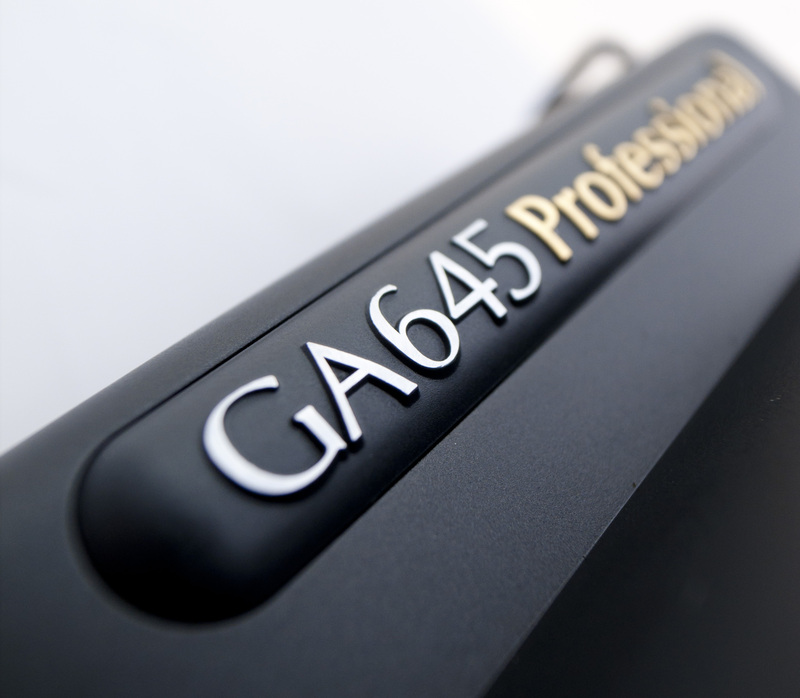 Well well well, here is something that you don’t see everyday, the beautifully built Fujifilm GA645 Professional. I say that you don’t see this everyday, but that would be a bit of a lie, as I know at least two guys who shoot with these regularly. And why wouldn’t they? 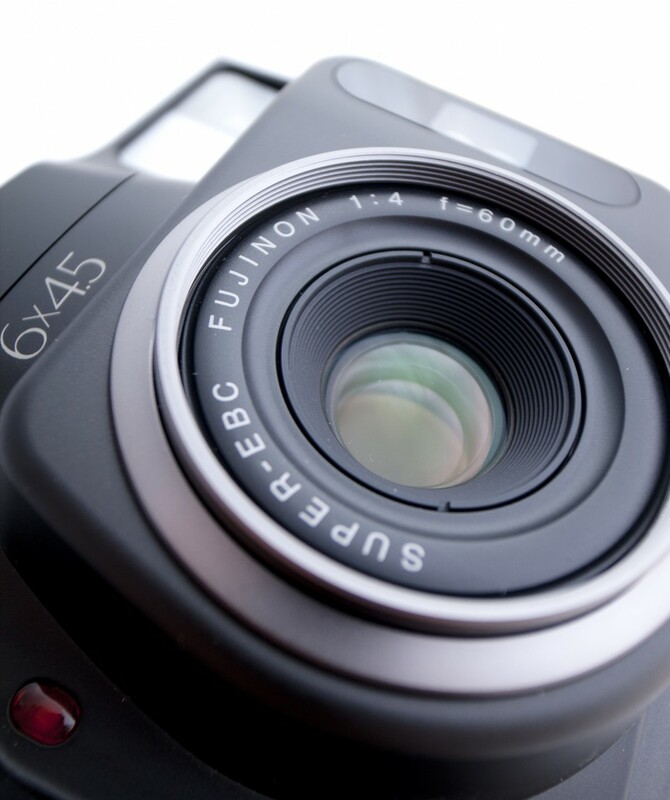 It is an autofocus, fully auto medium format camera that boasts the wonderful Fujinon 60mm f/4 lens. 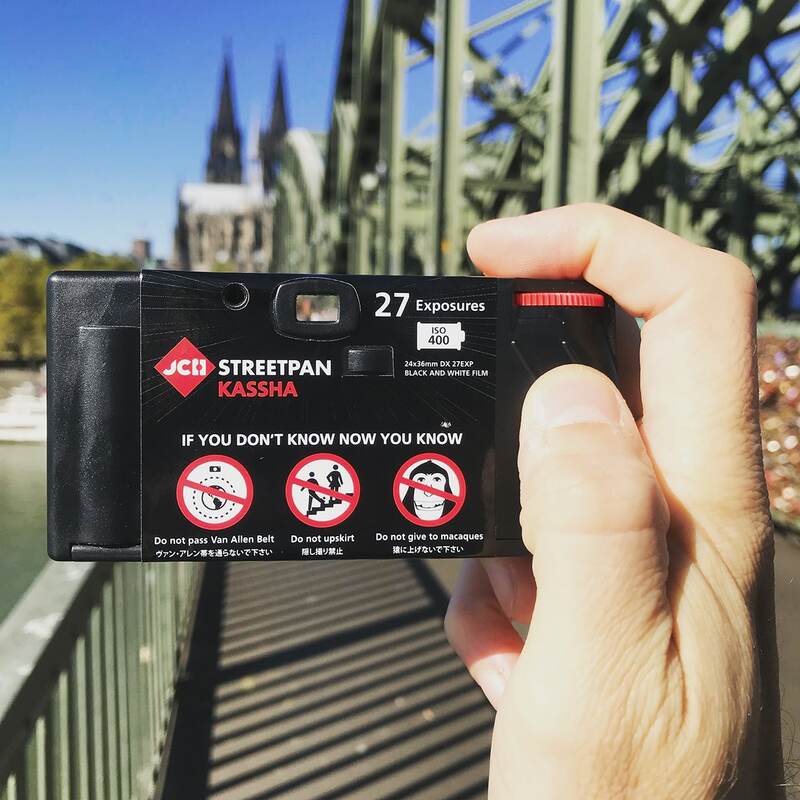 It is basically a medium format point and shoot camera that runs the equivalent of a 35mm lens, so in other words, perfect for street shooting. 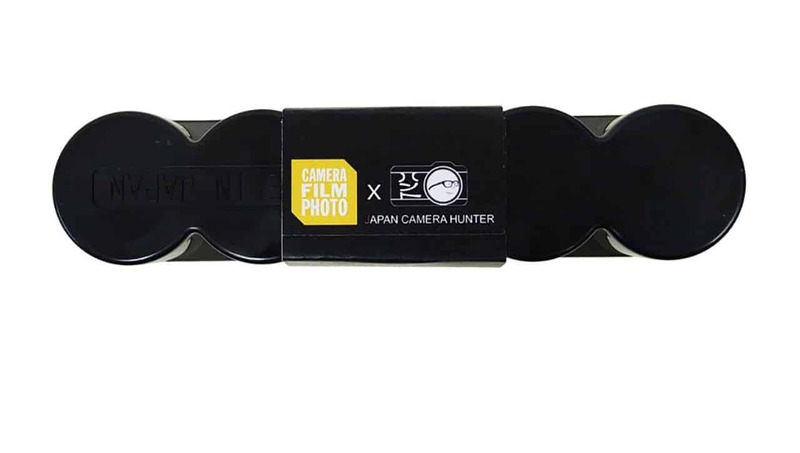 It is fast and surprising quiet, very easy to load (I found it to be much faster in the loading than a Holga), though you do need to make sure that the leader of the film is nice and tight in the holder, otherwise it may not autowind. This camera looks the part and feels great in your hand. It is not too heavy, but still enough that you know it is there. If you look closely you will see that the viewfinder is vertical, making it perfectly set up for portrait shots. So far the only problem I can find with this camera is that if you are an idiot like me, you will forget to take the lens cap off for the first three shots….doh! Apart from that, it really is a dream to use and you can find yourself chewing through film a little bit too quickly if you are not careful. The stats for this are fairly standard, with a shutter speed ranging from bulb, 2secs right through to 1/700s. So it is not all that fast. You really need to know the limitations of this camera. The aperture range of this camera is from f/4 through f/9.5, so again you have to make sure you know your light and what film you are running. 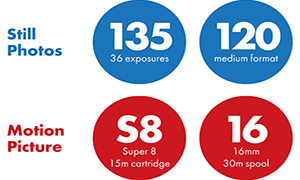 And when it comes to film you can run a pretty wide range through the camera, from ISO25 right up to 1600 in 1/3 steps. The guys I know who use this camera love it, and swear by it, stating that it is extremely well balanced and the focus is pin sharp. I must admit, I am looking forward to seeing what comes out of this camera. 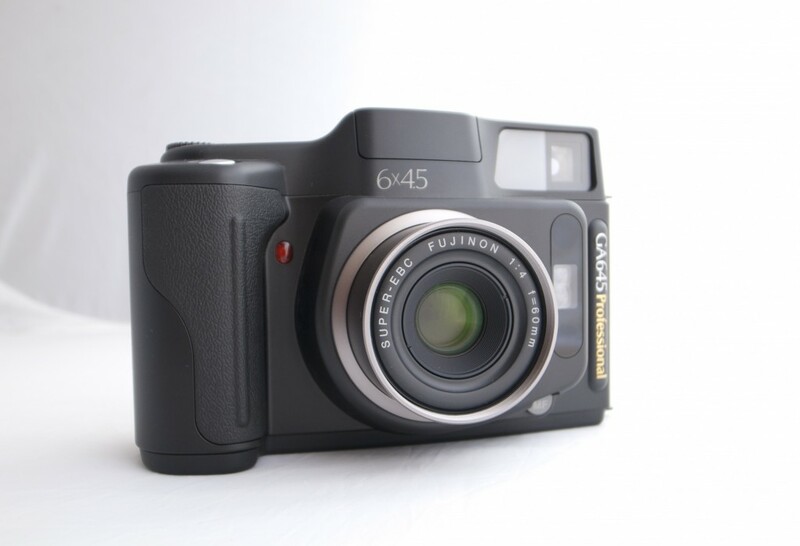 This camera is for sale and you can find it on e-bay, come and support me and help me bring you more cameras. You can also find pictures of it on flickr, come and see. Film News: Ferrania needs you! Hi, I found your website through a MIJONJU SHOW video that i watched today, the used camera fair in Tokyo looks like heaven ! I’m asking because I was wondering if there are many Pentacon Six TL’s available in Japan/Tokyo ? I’ve just got a Fuji GW690III and have become hooked on medium format ! Are the Fuji Rangefinders plentiful in Tokyo ? Do you ship to UK/England ? Hi there. In short, yes, yes and yes. Everything is available here and I ship worldwide. All you need to do is tell me what you want and how much your budget is and we can work around that. I love my GS645 Pro. 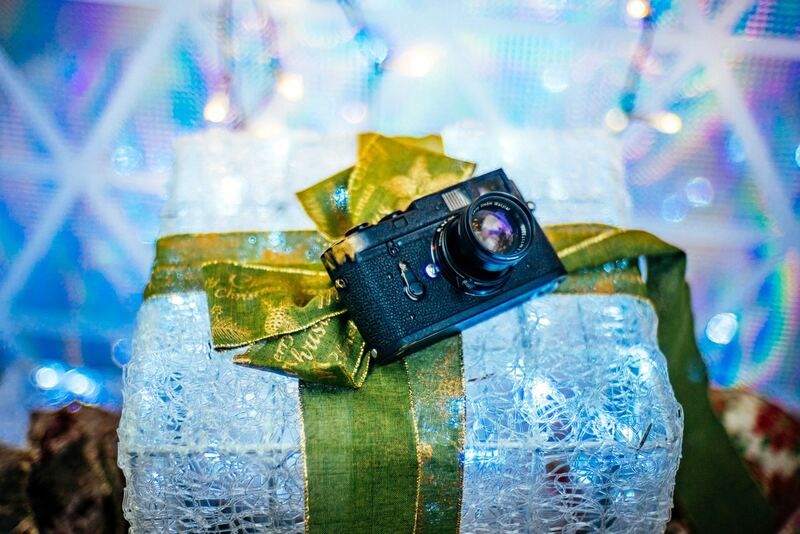 An amazing camera and a perfect medium format camera for those who shoot with a Leica. The 60mm lens is super sharp at f4 and only gets better when stopped down. The unsung hero of the medium format rangefinder world. Apperture can close more than 9.5. Unfortunately I found the camera pretty useless for potraiture. His AF misses to often on short range. I had problems with it up to 3-4 m. I saw only another report regarding this on the net. Maybe that guy and me have faulty cameras or people use this camera more for landscape. Hey, so I was looking around for a answer, didn’t find anything relevant so am going to just try and ask you. My GA645 was on the 16th frame and I turned it off. When I tried turning it on, nothing. I tried changing the battery, cleaning the chamber, everything, no result. And weirdly that happened with another GA645 in the kit, exact same circumstances. Dead on the last frame.